I know – very unexpected. 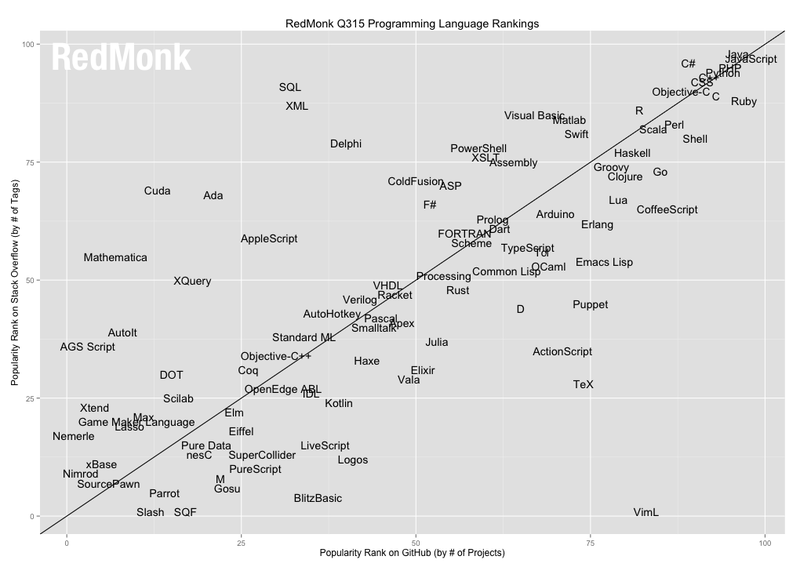 Best guess: because Pascal / Delphi were listed, it came up on some newsfeeds dedicated to the language, and got attention? But… I am not aware of any Pascal/Delphi ES’s, so I think maybe they were thinking of something other than what I mean by ES.